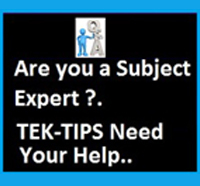 At TekTips, people form around the world are contributing their knowledge as articles, video tutorials, forum posts etc. But sometimes if we get all the related Video Articles in one place , that will make the life of any person who come here to learn a specific package easy. This is where the role of companion setups are coming into picture. What companion setups essentially does is it created a program in installable form by which you can access all the related tutorials from one place and with few mouse clicks. 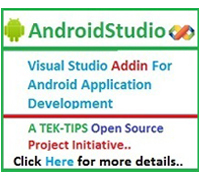 Listed below are some of the Projects and Utility Setups that are developed to supplement TekTips. Download the appropriate one of your choice from the links below. 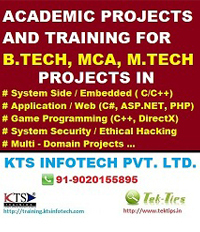 We also conduct 3 day training/workshops based on these tutorials. For more details click here.